Recently, Sinco-CNC has announced Its new product line of CNC PEEK parts for 2014. Now, custom precision PEEK products are available at Sinco-CNC.com according to the customer’s requirements. According to a senior engineer of the company, PEEK is a popular material in the world, and it can be used to replace stainless steel in most HPLC applications. PEEK portfolio is the broadest range of polyaryletherketones in the industry today. 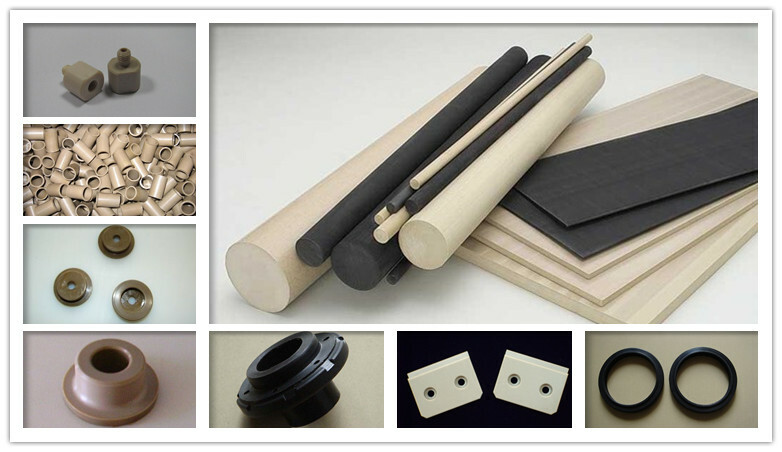 “We are happy to introduce our new product line of CNC PEEK parts to the global customers. By continually applying the new technologies in recent months, we have been able to simplify the manufacture process of PEEK parts for our clients by saving them the time and money. All our PEEK parts are specially designed to help people improve application performance, realize greater design freedom and achieve systems cost savings.” The CEO of the company states. Sinco-CNC is a leader in the industry, and it specializes in designing and creating high-tech engineering products for its global customer base. Its custom precision PEEK products can be used in challenging environments, typical applications include telecommunications, aerospace, automotive, micro-electronics and more. Furthermore, the business has announced it will show its new products at the CES 2014. More information will be announced the marketing department of the company. Founded in 2008, Sinco-CNC is a renowned manufacturer in the fields of CNC precision products. It is worth mentioning that the company provides high quality precision plastic products only: precision copper products, precision aluminum products, precision steel products and more. Sinco-CNC started with a basic idea of helping its customers achieve better performance with its outstanding quality products and designs. For more information, please visit: http://www.sinco-cnc.com/products/peek-products/.